Dental caries, also known as tooth decay or cavities, are physically and emotionally the most devastating oral diseases in early childhood. They cause severe and rapid tooth decay in infants and may rob a child of their cute smile. As a result, the four upper front teeth are extracted by the age of two years. Unless promptly treated, it may completely destroy the primary teeth and trigger infections and abscesses that may harm the development of permanent teeth. However, this should not be the case because dental caries is 100 percent preventable. 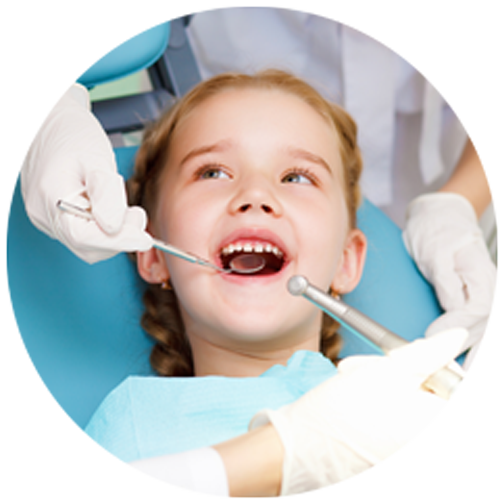 Visit our specialized pediatric dentists in Milton to keep cavities at bay. 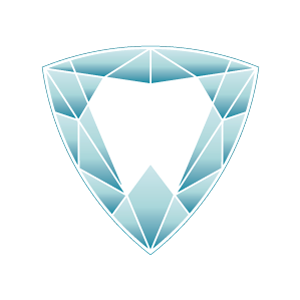 The American Academy of Pediatric Dentistry (AAPD) encourages children to visit a dentist by the age of one, or within six months after which the first tooth erupts and continues through childhood to teen years. However, the first dental checkup for a child can cause them so much anxiety, and hence the need to take them to a child-friendly dental clinic. An ideal child-friendly dentist should have years of practice in children's dentistry, have fun and exciting ambience, and understands children's emotional and thought processes. Examination of the child's gum and "baby teeth"